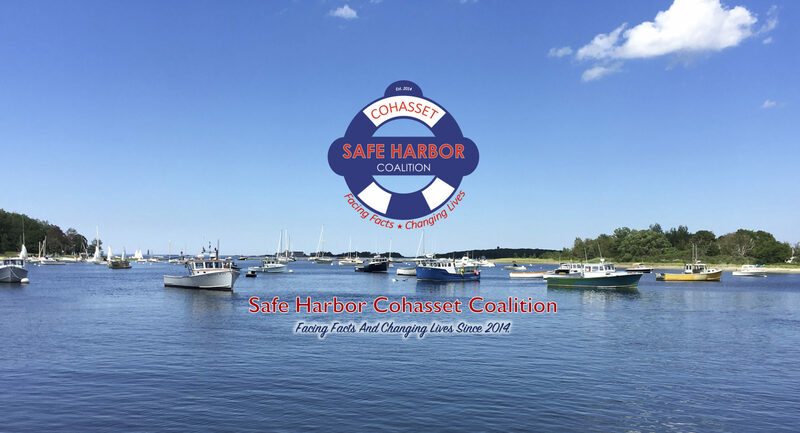 National Prescription Drug Take-Back Day will be Saturday, April 27, 2019 from 10:00 a.m. – 2:00 p.m, at the Cohasset Police Station. National Take-Back Day is a safe, convenient, and responsible way to dispose of unused or expired prescription drugs. The last Take-Back Day brought in more than 900,000 pounds of unused or expired prescription medication. Check DEA’s official Take Back Day website for more information, or to find an alternative drop off site.